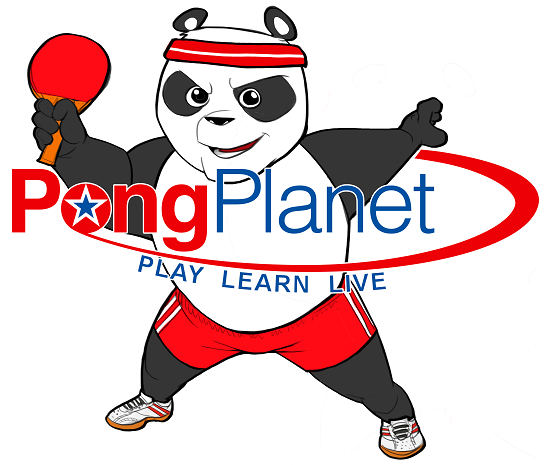 PongPlanet is a full-time Table Tennis club located at 848 Brittan Ave, San Carlos, CA 94070. We offer the highest quality courts, equipment and instruction in the area, along with a variety of programs for adults and juniors of all abilities. Many of our programs help ensure a constant progression of competitive and recreational players, as well as the opportunity to engage in leagues and tournament play. We also have open play hours for those interested in doing their own thing, or just enjoying the social camaraderie of our club. For serious players or fitness enthusiasts, we offer Private coaching lessons and robot training. For fun-lovers, we facilitate Birthday Parties & Camps; Corporate Events themed around Ping Pong. During holiday breaks, we offer table tennis camps for kids. 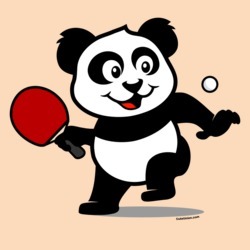 PongPlanet is the new avatar of the legendary 'Palo Alto Table Tennis Club' (PATTC) with a 24 year history in the Bay Area. For decades, PATTC was the only premier table tennis club in the region, with no parallel. PATTC has produced several national level talents over the years including Olympian April Hsing and Lily Zhang who represented Team USA in London 2012. When the opportunity came, PATTC decided to convert to a full-time operation in San Carlos starting this Sep 2012 and morph into 'PongPlanet'. Our 9600 sf facility houses international competition grade tables, professional Table Tennis flooring, excellent tournament level lighting, 18 foot high ceilings, barrier-enclosed courts, air-conditioning, two private party rental rooms, a Pro Shop, free Parking and free Wi-Fi. And last but not the least, we have some of the finest coaches in the area, with a proven track record with producing world-class players.